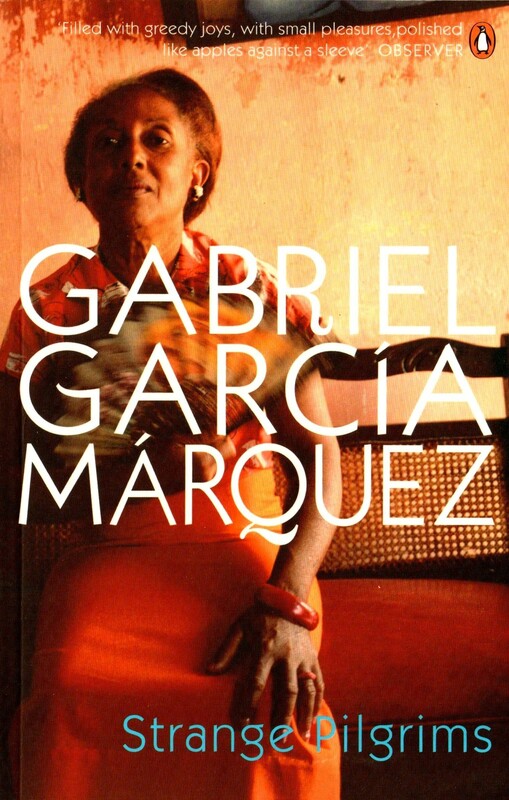 Strange pilgrims is the collection of 12 short stories, originally written in Spanish by the legendary author Gabriel Garcia. Each stories are based in Europe but the characters are immigrants from South America and Caribbean. Some of the stories in the book are very special, they capture the ceremonial space in our soul. There is a story of a former prostitute who is training her blind dog to visit her after she is buried in the pre-purchased burial space. And then there is a story of a President in exile in Geneva who makes acquaintance with a former country-men and his wife in a modest and a non-aristocratic way. I rated it 4 out 5 stars in the goodreads. 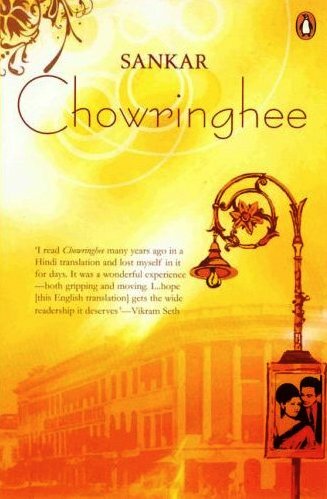 Another translated work in the list, Chowringhee is the story of a hotel, in the central Calcutta that is the symbol of the glory and pride for the citizens. This book works the charm that you may have experienced in the movie Grand Budapest Hotel where hotel is as big a character as it gets. The staffs, the guests, the vendors, the legends and the history makes it an interesting read. I rated this book 4 out of 5 stars in the goodreads. I started this book in September 2014 and completed in February 2015. 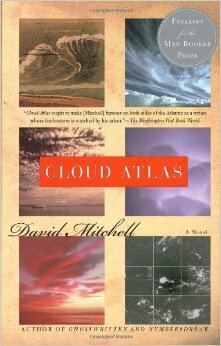 No, Cloud Atlas is not a 2500 page book but it does not mean that it is not epic. I loved it so much that I didn’t want it to end. David Mitchell narrates the tale using different perspective, eras and motives. This a classic, sci-fi, philosophic and one of the most re-quotable book that I have read recently. I dont know how to sell it better. “When was this book written ? ” That was my first question to the friend who lend me this book. 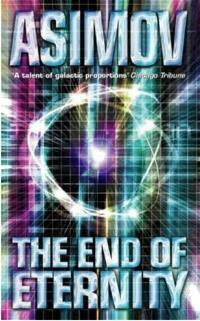 This is an astonishing book that satisfies all the archs of sci-fi. I don’t want to reveal anything from the plot.Get your copy and enjoy the universe created by Asimov. Very interesting lists. I completely agree with your point about cloud atlas. A MUST read for every creative lads. I loved the screenplay in that book. Simply adoring! I am yet to read other in this list. hahaha..Thank you Maniparna. I know what you mean by “will blow your mind” post. Wow you have read all but one of the titles. That’s amazing. Do read the Cloud Atlas and complete this list because this book is one of those rare fruits that we remember them for years to come. 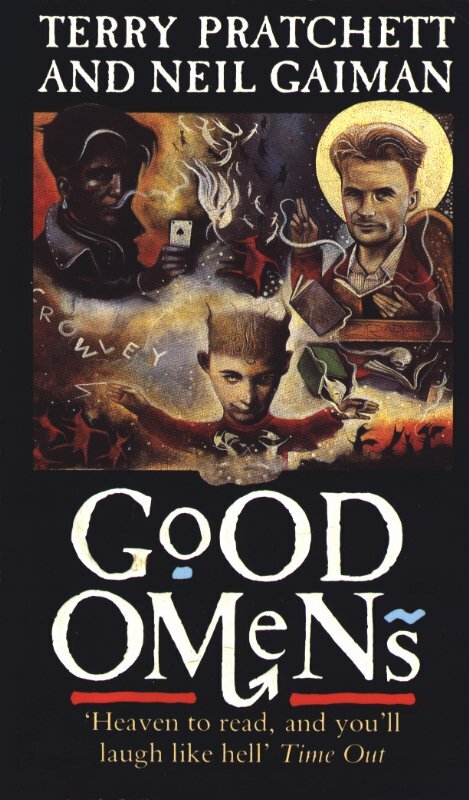 Neil Gaiman is one of the most talented writers of his generation. I love his writing and enjoy the universe he creates.